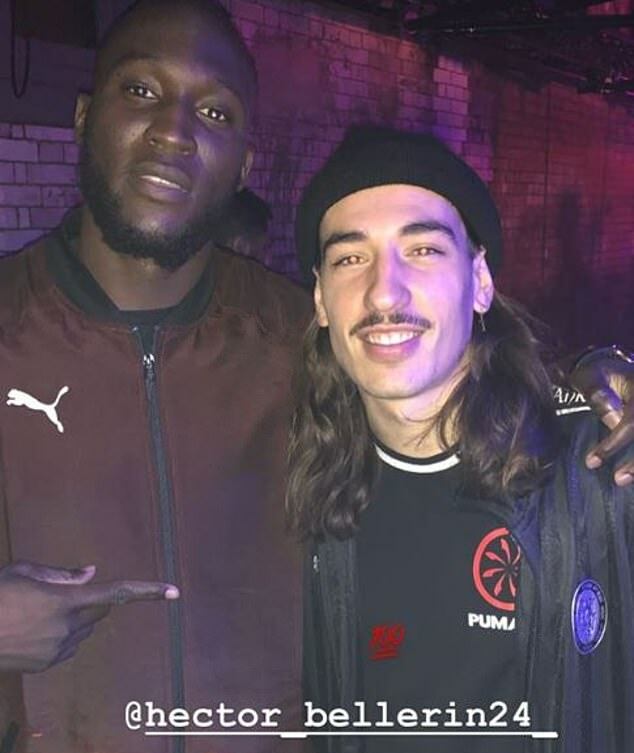 Sergio Aguero, Romelu Lukaku, Hector Bellerin and a number of Premier League stars enjoyed a night together for a Puma event. Stationed at Wapping Hydraulic Power Station in London, the rivals rubbed shoulders for the evening promoting the new ‘Power Up’ boots range. Taking a break from the ferocious domestic competition to unwind at the impressive location, there seemed to be plenty of camaraderie among the attendees. The likes of Mamadou Sakho, Hector Bellerin and Aleksandar Kolarov were also in attendance, helping guests play some mini games. With the help of Puma’s boots, visitors were given a number of challenges to undertake. One involved the ball being fed to the player, who then had to make sure their first touch didn’t roll out of a circle drawn on the ground. 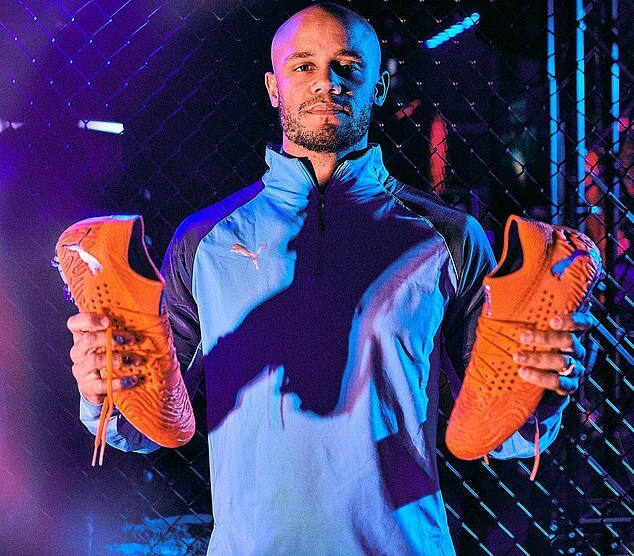 Another measured the power of a shot and Olivier Giroud teased the Puma presenter for his toe-poke technique. Aguero joked about his silver hair and was positioned on a separate game called ‘power reaction’. 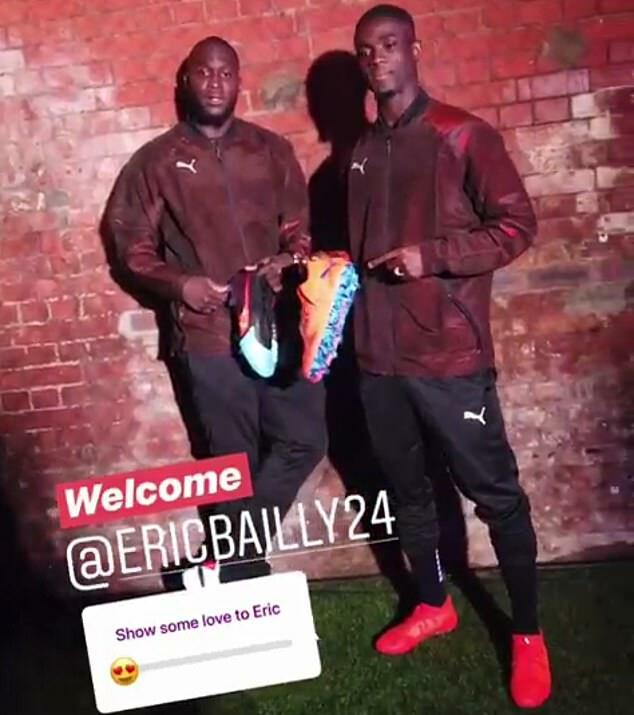 Eric Bailly was unveiled as a new Puma ambassador and posed for photos with Lukaku holding up the new boots. Where in the past players from opposition clubs may only cross paths on international duty, many star players are brand ambassadors and are on friendly terms with opponents from rival clubs. But the event was not just limited to players plying their trade in the Premier League as Kolarov was joined by his Roma team-mate Steven Nzonzi. It will be back to business as usual on Thursday as the players prepare for this weekend’s Premier League fixtures. 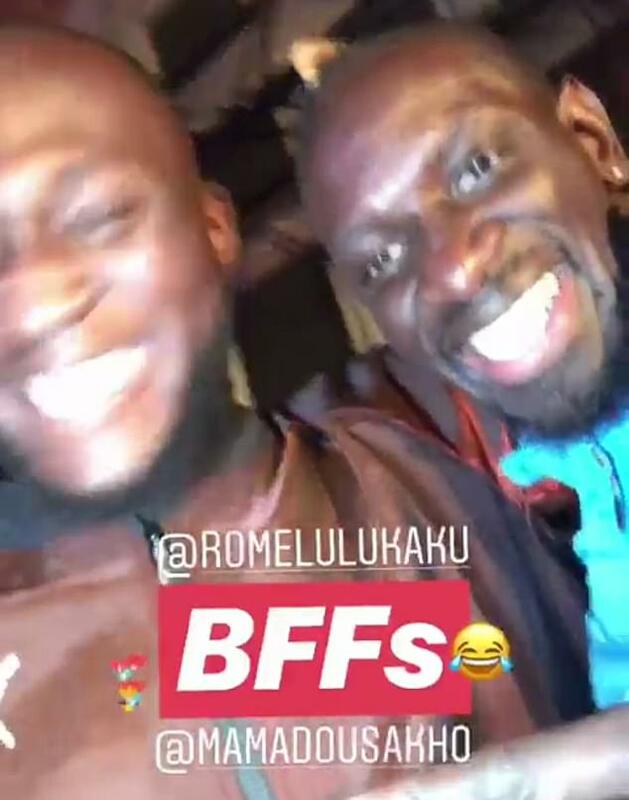 Lukaku, Bailly and their United team-mates host Brighton on Saturday. 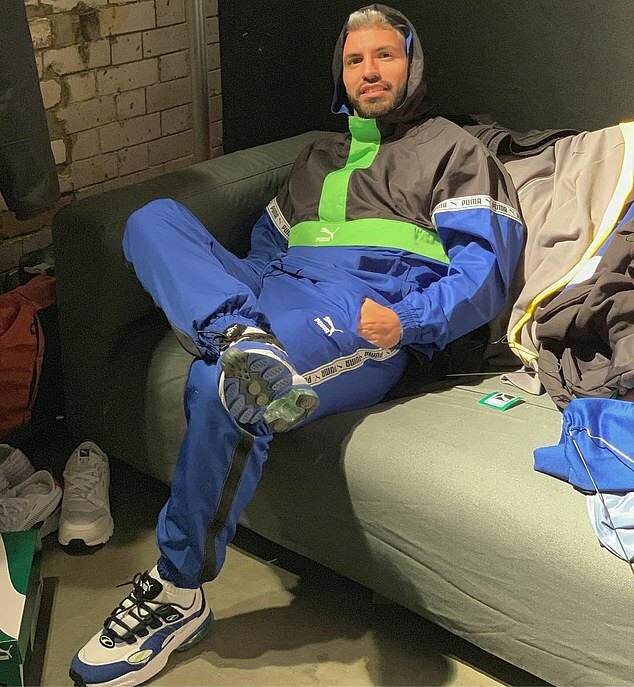 Sergio Aguero will be looking to win his place back from Gabriel Jesus when City take on Huddersfield on Sunday. Mamadou Sakho and Roy Hodgson’s Crystal Palace side face a difficult test against the leaders Liverpool at Anfield.